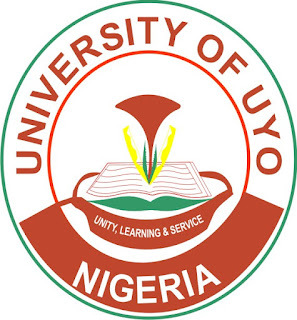 University of Uyo, [UNIUYO] Basic Studies to Degree [200 Level] Provisional Admission List for 2018/2019 Academic Session Successfully Uploaded Online - Download in PDF. 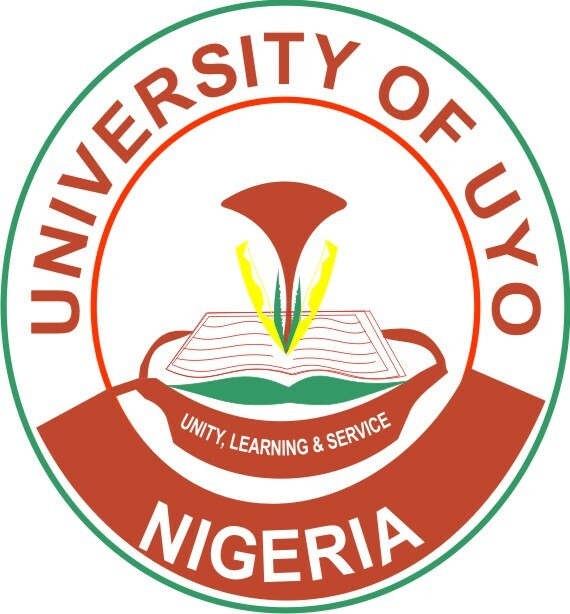 All the candidates who participated in the University of Uyo (UNIUYO) 2017/2018 academic session Basic Studies Programme are hereby informed that the the names of candidates offered provisional into its various Degree Programmes (200L) for the 2018/2019 academic session. 1. As a former student of the Basic Studies programme, you have the obligation of undergoing clearance at the Directorate before you qualify for admission to any undergraduate programme in the University of Uyo. 2. If you passed in TWO subjects, you have been placed in a programme/course. 3. You may have been found unqualified for placement in your course of choice, but depending on your points, you have been placed in another programme/course. 4. You are, therefore, advised to go through the templates carefully and find where you have been placed. 5. By this placement, you are to comply with the guidelines on screening and registration in your respective faculties when the 2018/2019 session commences in the University. 6. If you were a student of Medicine & Surgery or Pharmacy, and you took and passed the year one GST courses during the Basic Studies year, then you are entitled to waivers, whether or not you are admitted for Medicine & Surgery or Pharmacy. But you have to apply duly. Waivers are not automatically granted. You have to obtain information on this matter from your Faculty Officers as you will complete your course registration forms. 7. No faculty Officer will screen any post-Basic Studies student who does not present his/her duly signed clearance form from the Directorate. Please, feel free to reach the officers at the Directorate if you have any need or problem settling into your new academic unit.